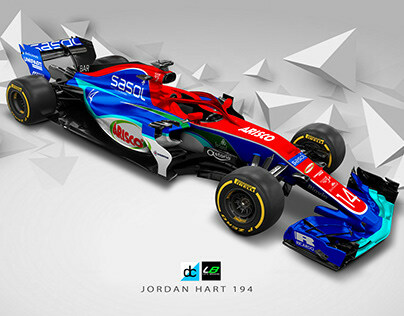 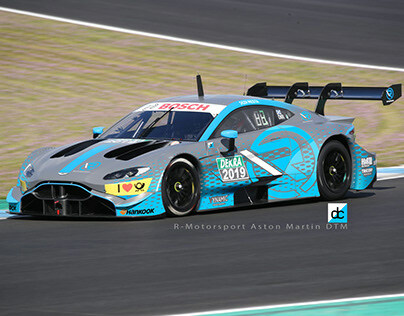 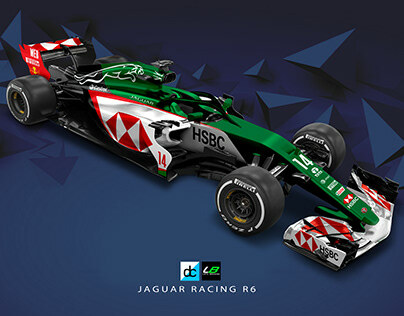 Exterior Designer & Motorsport Livery Design - Helmet Design. 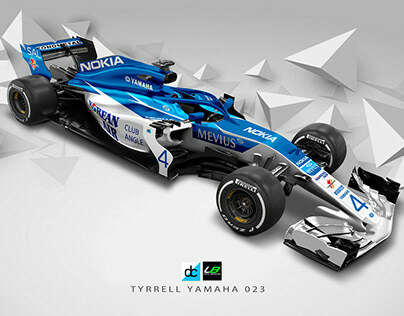 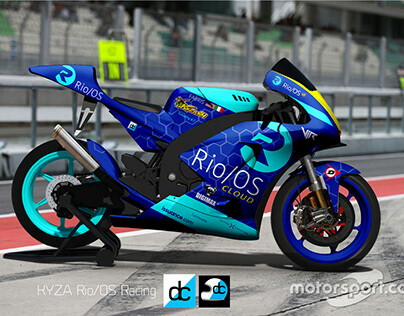 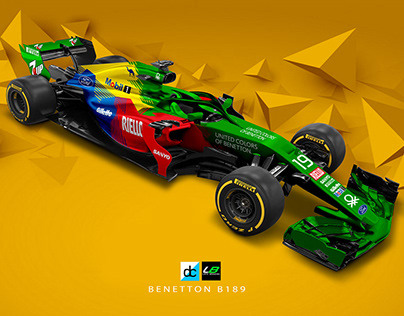 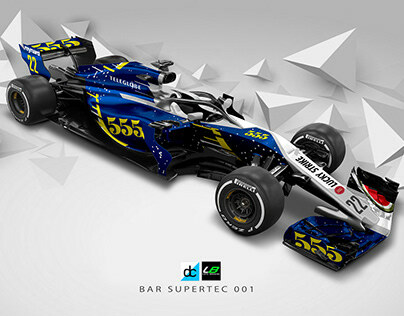 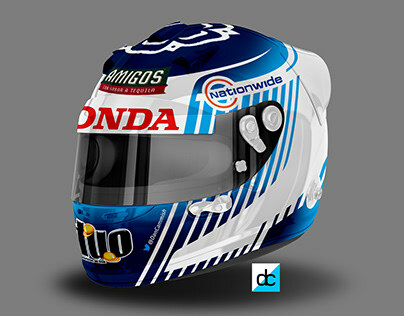 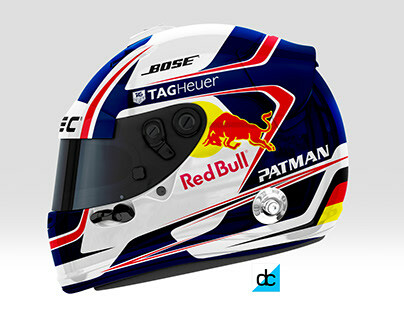 I am a freelance Graphic designer, Motorsport livery designer and Helmet designer. 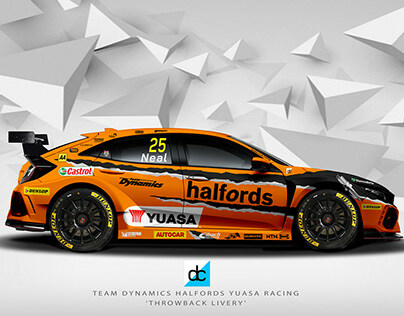 I have worked with a number of clients, including Jaguar Land Rover and Honda Yuasa Racing.